Apple has sent out notices to members of the media for their March 9 event. Simply titled "Spring forward." with a note that the event will get under way at 10am PDT (1pm eastern) and be available for steaming at apple.com/live. Many Apple followers, including myself, believe that this is the event that Apple will use to really show off what the new Apple Watch can really do. I was impressed by what where were shown back in September, but I believe on March 9 we will learn about the Watch's full capabilities. There are some whispers on the Internet that Apple will, in addition to telling us all about the Apple Watch and iOS 8.2, will unveil new hardware also. If you look around, you will find bloggers or analysts talking about the 12-inch "iPad Pro", an Apple iPad stylus, and event a completely redesigned 12-inch MacBook Air rumored as the "MacBook Stealth." These things may come to pass, but I don't see it coming during the March 9 event. March 9 will be all about the amazing things the Apple Watch can do and why you need to get one. What I do expect at the March 9 event, that is decidedly not a rumor is the pricing. Back in September, Apple told us that the Apple Watch Sport edition will start at $349. My own back of the envelope speculative pricing has a Sport edition watch going for about $549 when you factor in the larger screen size and maybe 8GB of storage for music. It could be even more if you can purchase an AppleCare plan. I originally thought I would get the Apple Watch edition, you know, the one in sterling silver with the cool looking Milanese Loop band. Again, my completely speculative pricing envelop puts that Watch in the $749 - $1,299 price range, again, when you factor in the larger face, extra memory and AppleCare warrantee. Don't even get me started on the Apple Watch Edition edition. That version of the Watch is not intended to be so much as functional as it is really a piece of 18K gold jewelry. 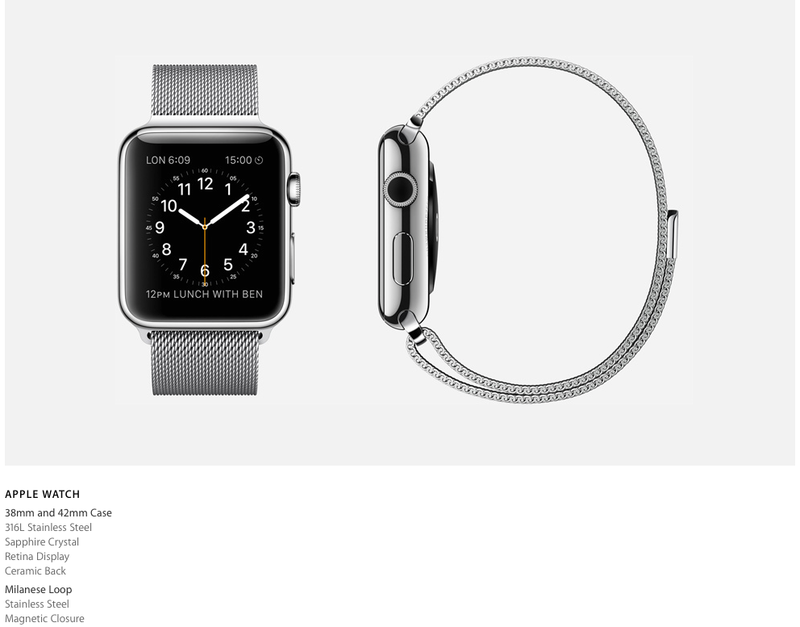 Expect the Apple Watch Edition to start at nothing less than $9,999 and go up from there. At this point, anyone who follows Apple closely will know that Apple is really serious about the Apple Watch, its function and it's perception that it's jewelry. And that means that it will be expensive. I like to purchase the mid-tier and Apple equipment, but this time, remembering back to how hard I was on the last two $80 - $120 watches I purchased years ago, the Apple Watch Sport edition looks like the new "fitness tracker" for me. 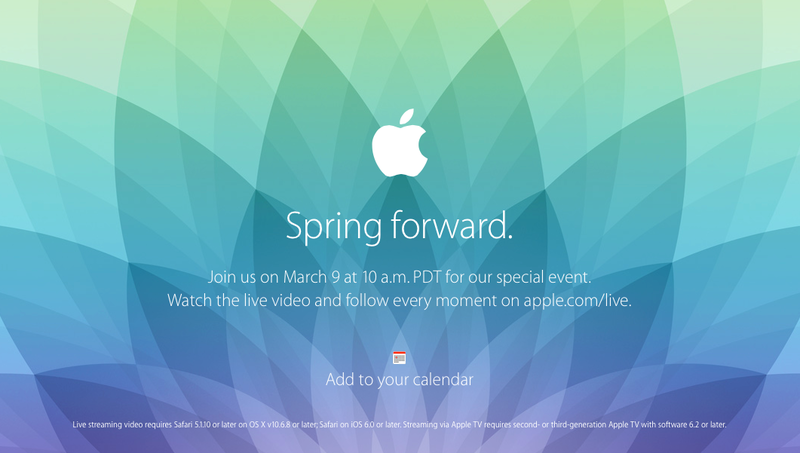 Let's see what Apple has in store for us on March 9.